The Online Regional Travel Group Ltd (ORTG) is the British Isles' largest local, regional and offshore travel company. 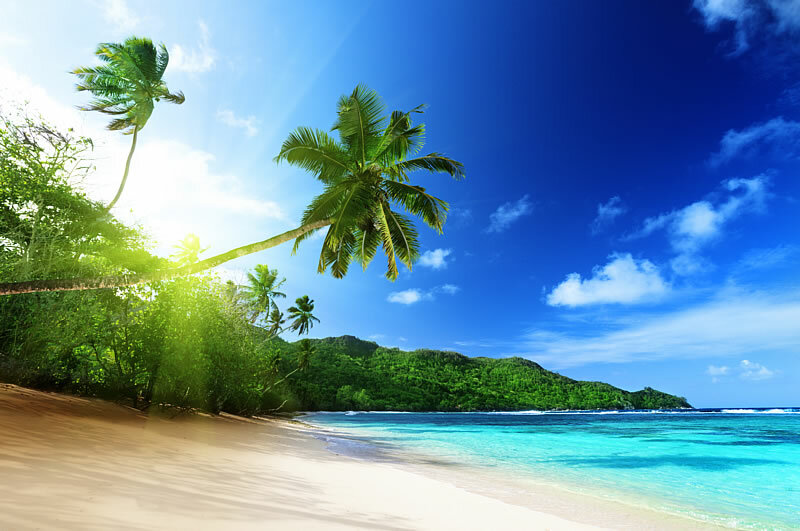 Consisting of businesses established over 36 years ago, ORTG was formed as a group in 2007 and has since grown from a traditional travel agency to become a leading online travel portal provider with a unique regional partnership approach. ORTG comprises of a range of brands covering leisure, business and online travel in the British Isles. 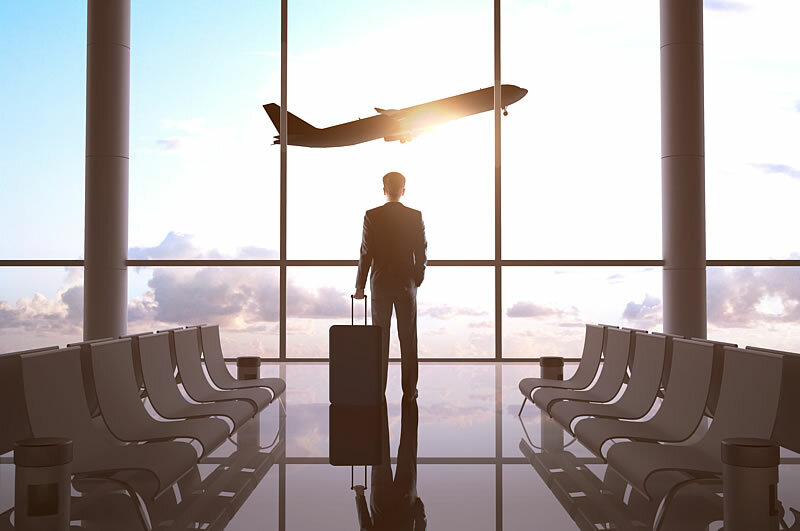 Our business and leisure travel consultants are some of the best in the industry and pride themselves on offering exceptional service to our customers. Unlike many other travel companies, ORTG handles all of our IT in-house, whether it's server achitecture and PC support or web design and development. Financial security is important to us at ORTG. That's why our businesses have lower risk profiles and higher credit ratings than most comparable travel companies. Read our financial statement. Guernsey based travel agency Wayfarers World Travel has won a prestigious Channel Islands Travel Agent of the Year Award. Air Passenger numbers exceeded 4 billion for the first time ever according to recent data published by the International Air Transport Association (IATA). Guernsey based firm Wayfarers World Travel has strengthened its leisure travel team with the appointment of Cathy George as Senior Travel Consultant. Richmond Travel and Escape the Rock are proud sponsors of the Isle of Man sports team at this year's Commonwealth Games which starts on 4th April 2018. Guernsey residents have the chance to win a holiday of a lifetime each month with Guernsey Cheshire Home and Wayfarers World Travel. 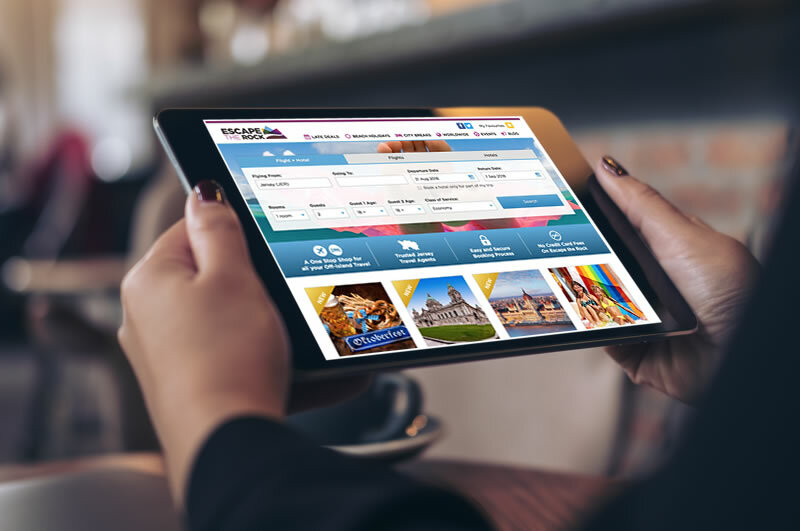 Find the perfect flight, hotel or holiday from one of our leading travel sites!